All Resi Stiegler wants for her birthday is a few good finishes. The World Cup alpine skier turned 33 on Wednesday, November 14. Barring any unforeseen catastrophes, she plans to crush the slalom in the women’s alpine competition at the Audi FIS Ski World Cup at Killington Resort next weekend, November 23 through 25. The only event of its kind on the East Coast, that race is inspiring plenty of prep in Vermont and beyond. While three-time Olympian Stiegler intends to compete in her ninth career World Ski Championships in Sweden in February, she’s well aware that it’s a long road from here to there. Stiegler, a Wyoming native and the daughter of Olympic champion Josef “Pepi” Stiegler, debuted on the World Cup circuit in 2003 at age 17. She returned to snow this fall after a race-day crash during the 2018 Winter Olympic Games dashed her dreams of gold and landed her on the disabled list for the rest of last season. That crash was the latest in a career frequently paused by injuries ranging from broken bones to blown-out knees. Most skiers I know carry “pocket candy” or snacks to eat on the lift. Do the pros do that, too? Oh, yeah. We definitely do. We have ProBars and RXBars — they have so many bars now — and drinks we can take out on the hill. And I love chocolate. 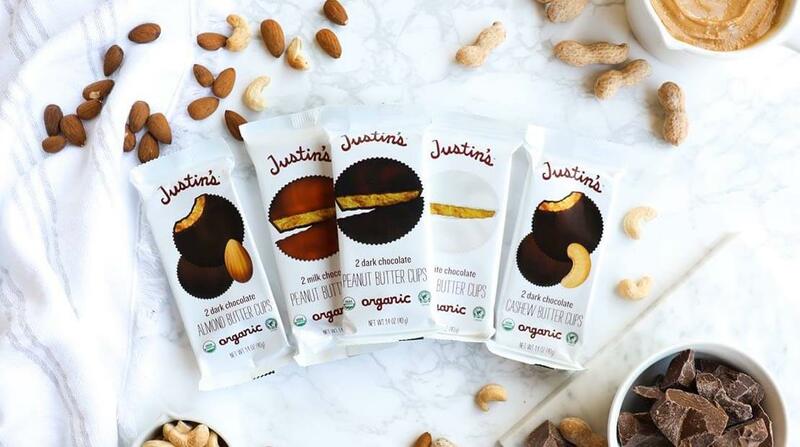 Justin’s [nut butter company] makes these little “butter cups” with organic almond butter and dark chocolate. Oh, my God, those are fantastic. Hotlines at the Ready For Thanksgiving Questions There are no silly questions when it comes to cooking the biggest meal of the year. Just ask these experts.